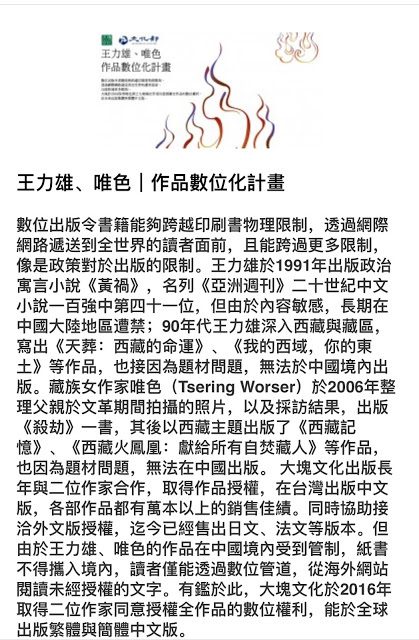 Lastest information about HHK case from reliable source in India. I am sure all of you are very worried about the recent unfortunate happening at Gyuto. There is already a statement from Gyuto on kagyuoffice.org. I had a long call to Gyuto this morning. It does not seem as bad as it was reported by the media. First, the monk was not arrested with the money. He paid the land owners with proper receipts. The land owner and the agent were arrested with cash. The land deal was informed to the Govt of India and Govt of Tibet and the registration of the land was under process. The amount of cash found at Gyuto were much less than it was reported. And for most of them the office had the duplicate receipts issued. I am sure there were some money offered in envelops on the table of HH which all the devotees do for which no receipts can be issued. All the cash found was not hidden but bundled up and kept in office corridors. All cash were not new taken from banks but were small notes and old ones offered by devotees in small amounts. 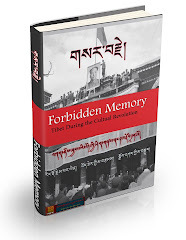 There are also records that the Labrang and Karmapa Office had repeatedly informed Indian Govt about the receipt of foriegn currency seeking permission to exchange them since many years. They have not yet received the permission. It does not seem there is a big case. Maybe it is good that this happened. Because Indian Govt. officials have gone through all the records and now they could be sure that there was no connection with Chinese Govt. 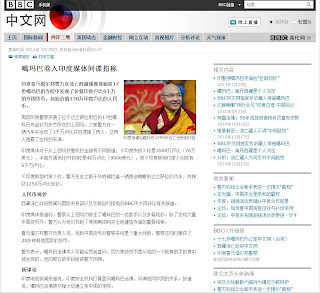 This is also a wake up call to the Karmapa Office that they have to put things in order according to the law of the land under professional direction and advice. It is no longer a small office that can be conducted from ones own room. 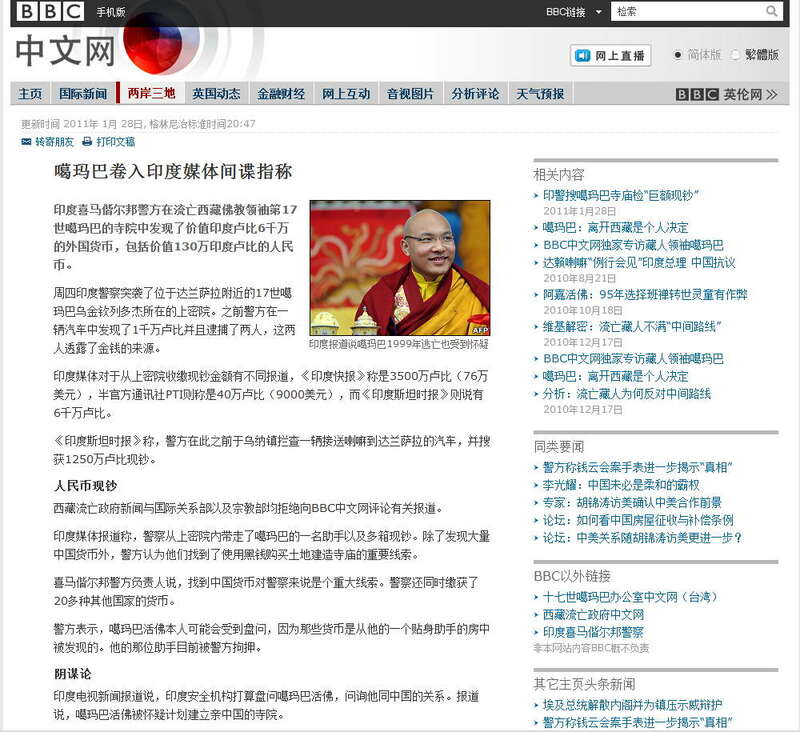 Karmapa's activities are international and has to be organized as such. I think this is not just my personal opinion but the need of the time. You can share this news.